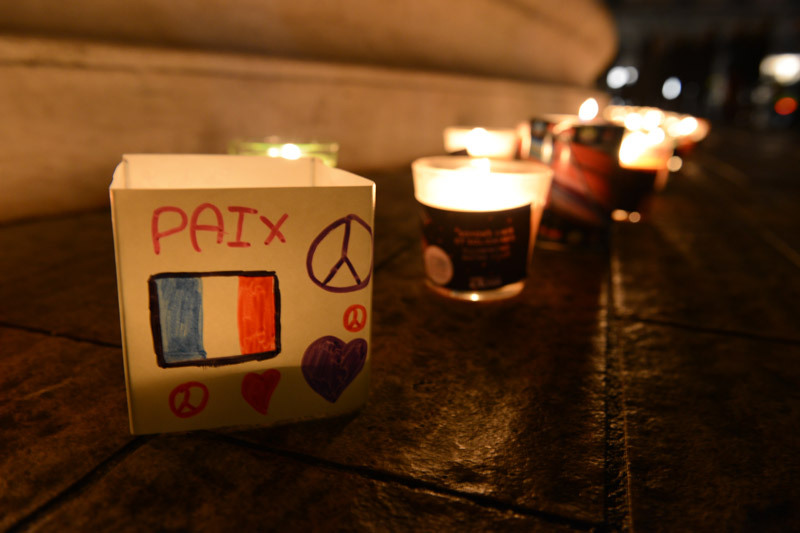 This year, the traditionnal luminion candles are a ways to express solidarity and support to the victims of the terrorist attacks in Paris. 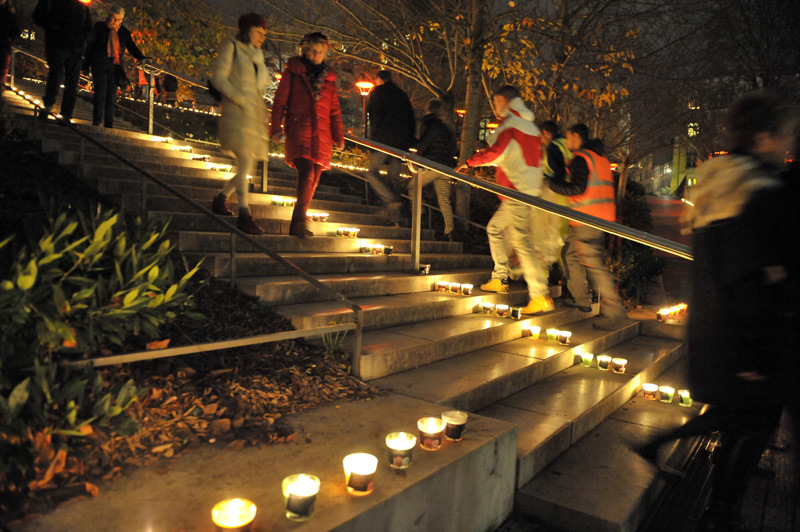 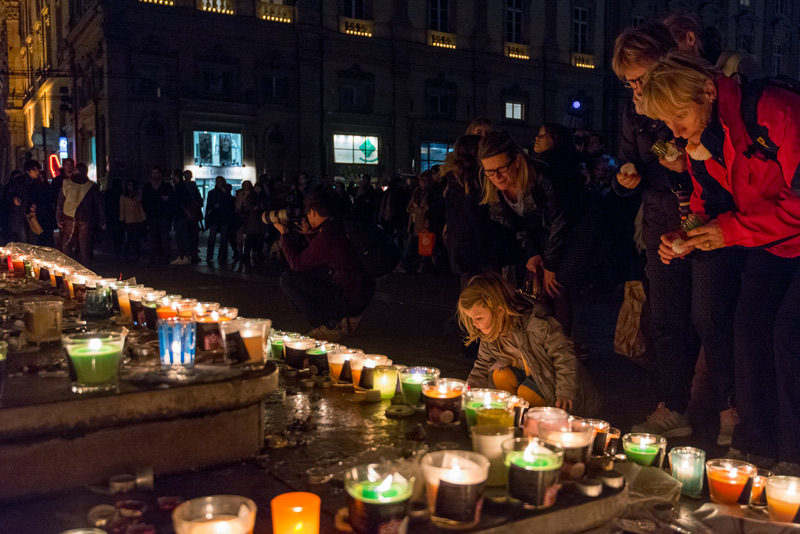 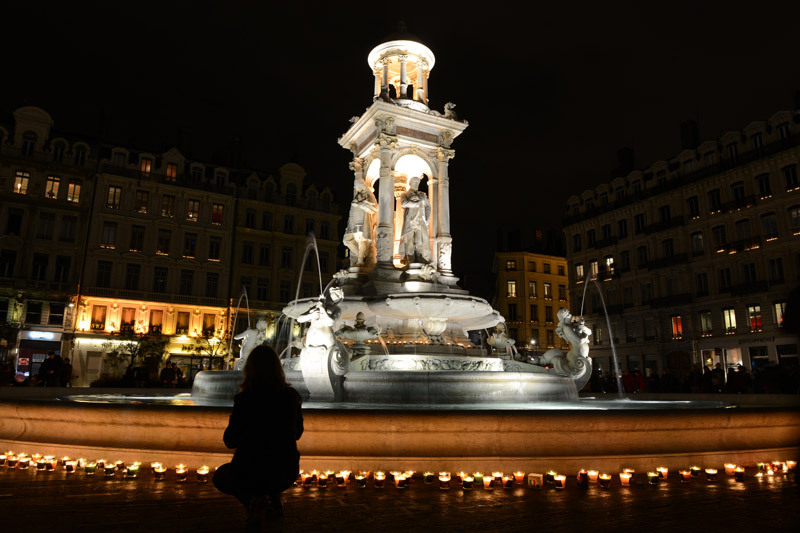 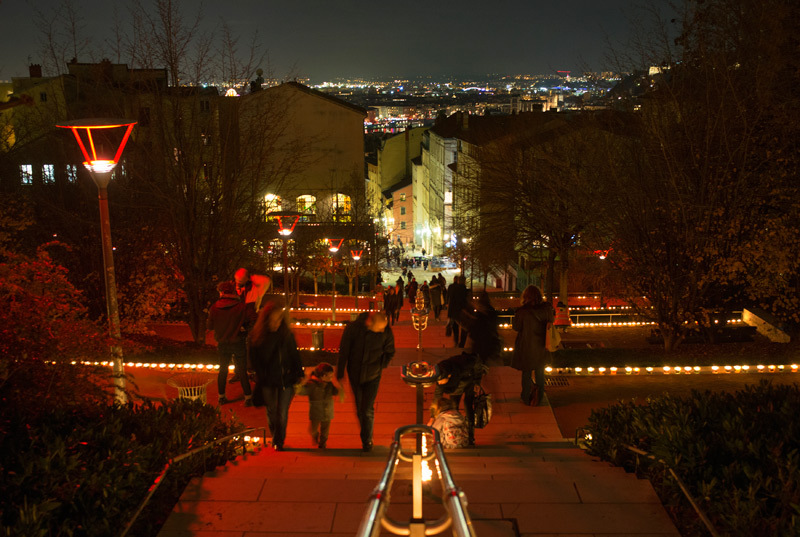 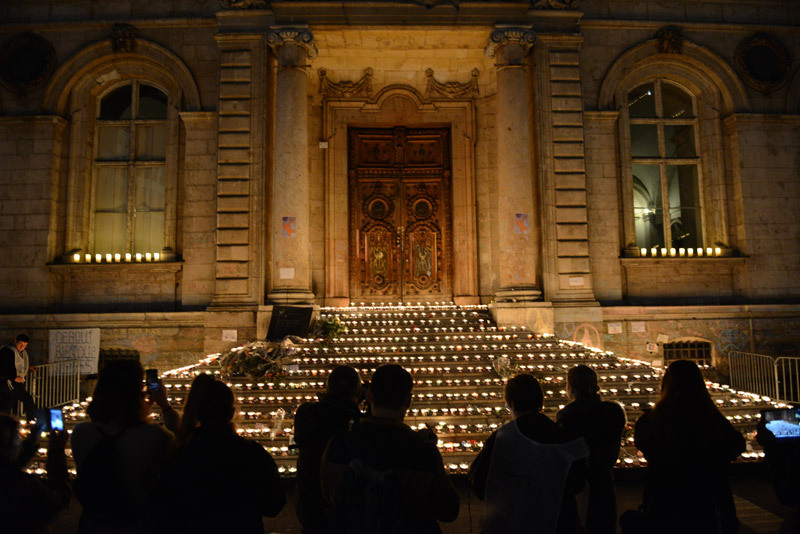 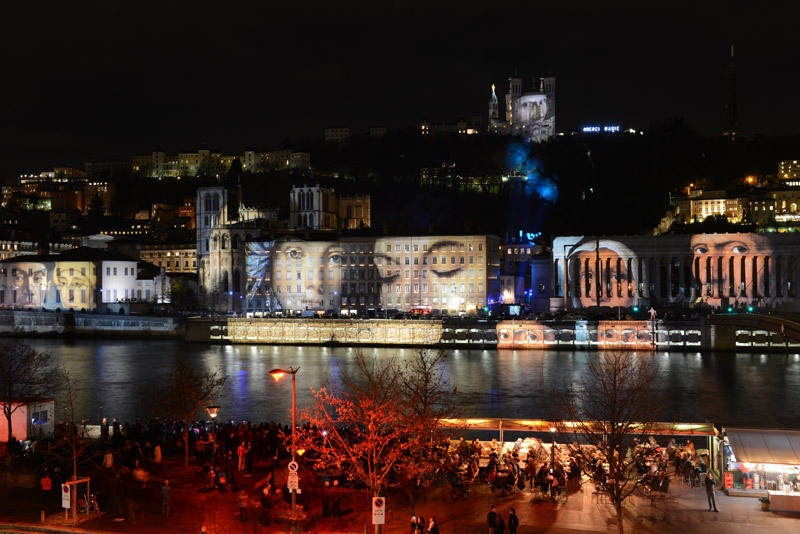 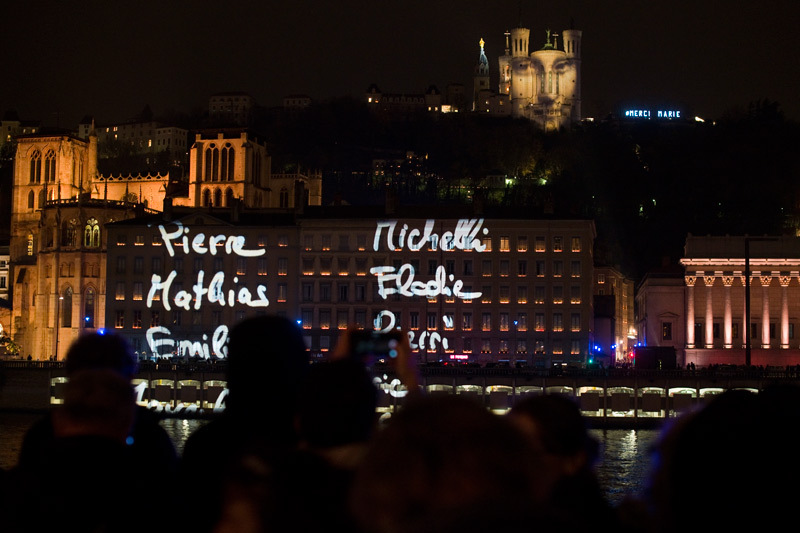 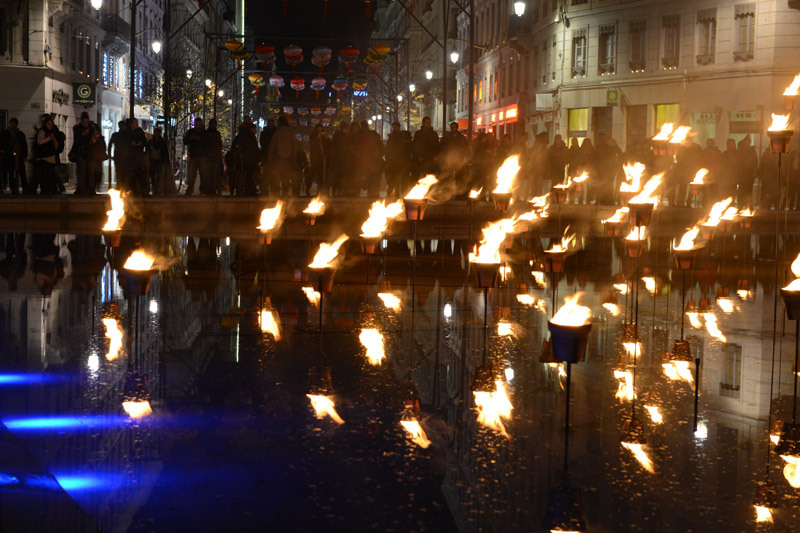 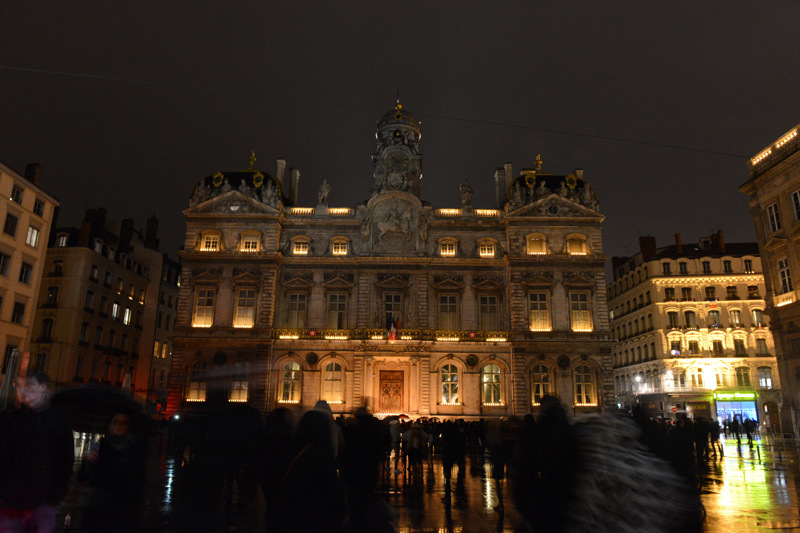 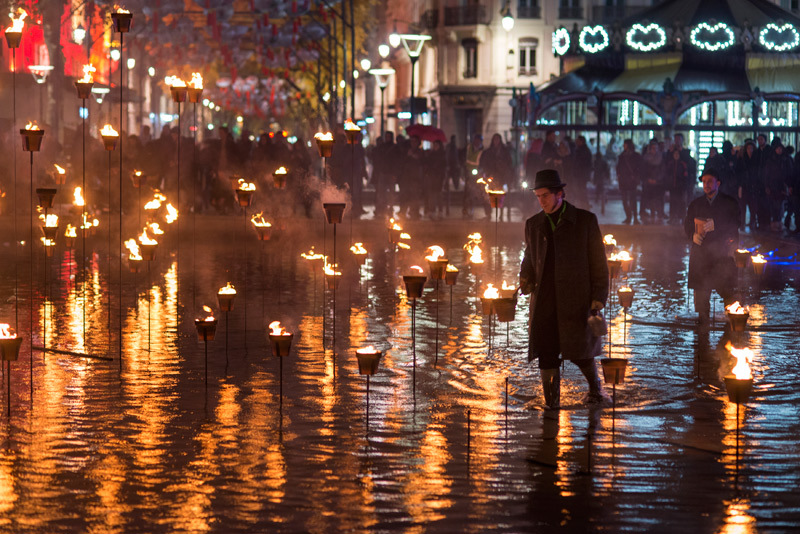 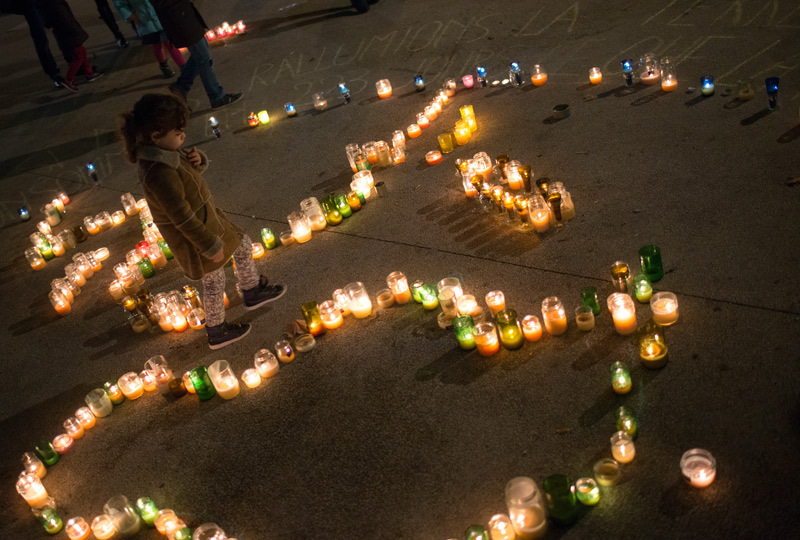 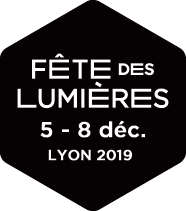 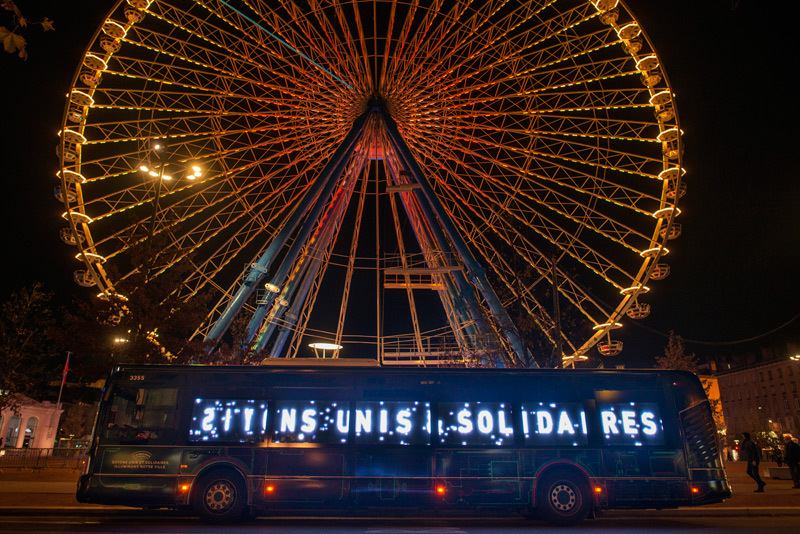 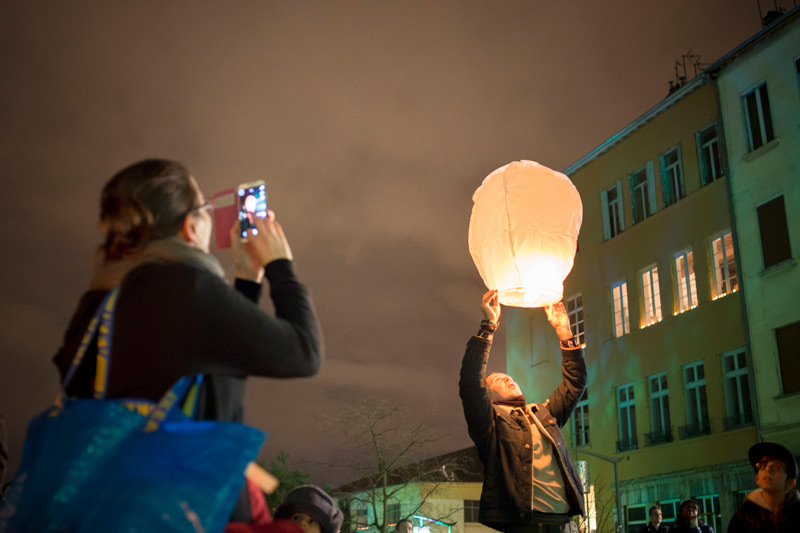 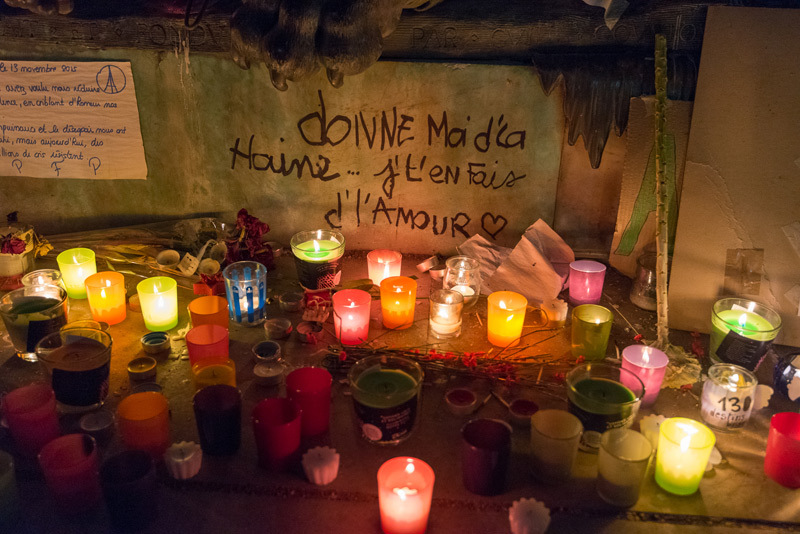 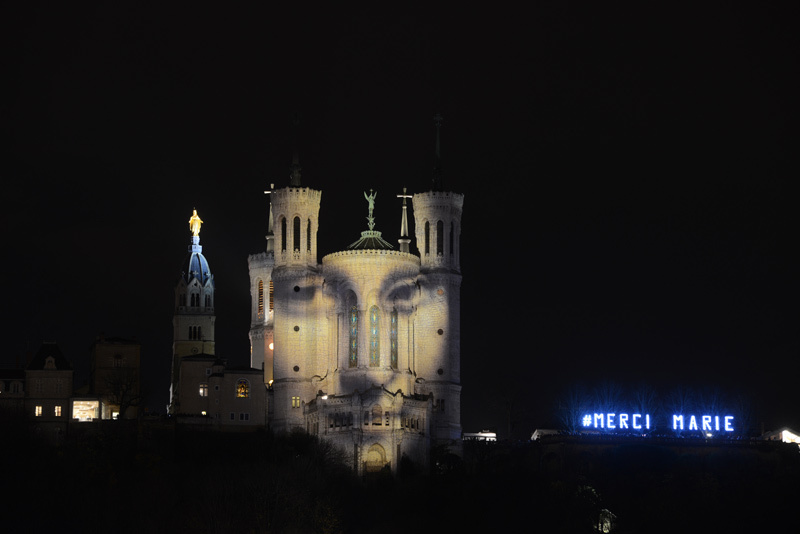 We therefore invite the people of Lyon to stand unite and widely light up the city in an exceptionnal way ! 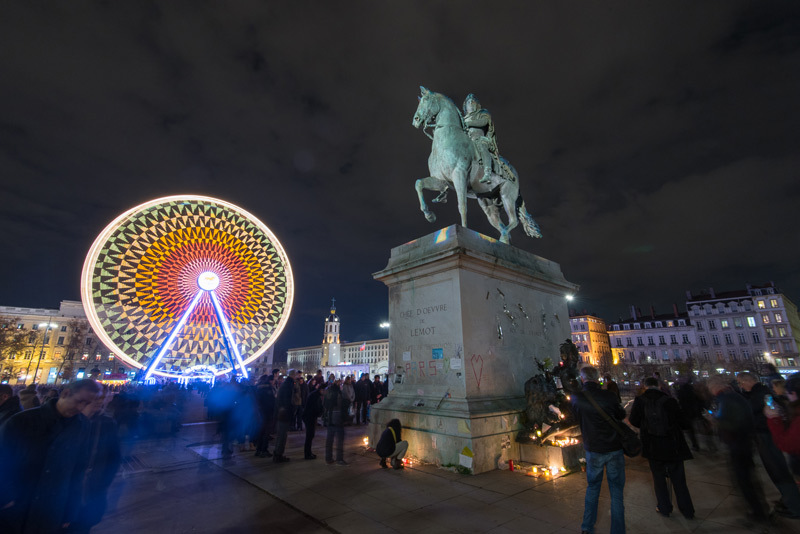 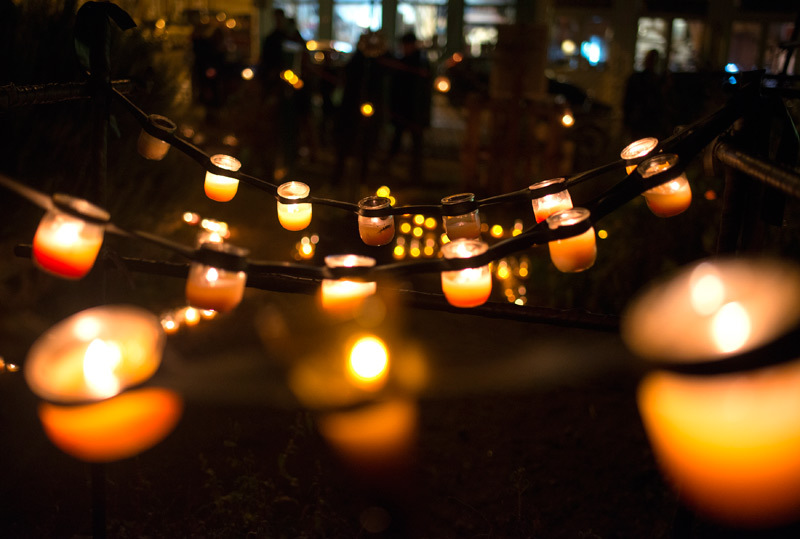 From 6 p.m on Tuesday, December 8, the altogether illumination of our city will pay a unique tribute to the victims of the Paris attacks. 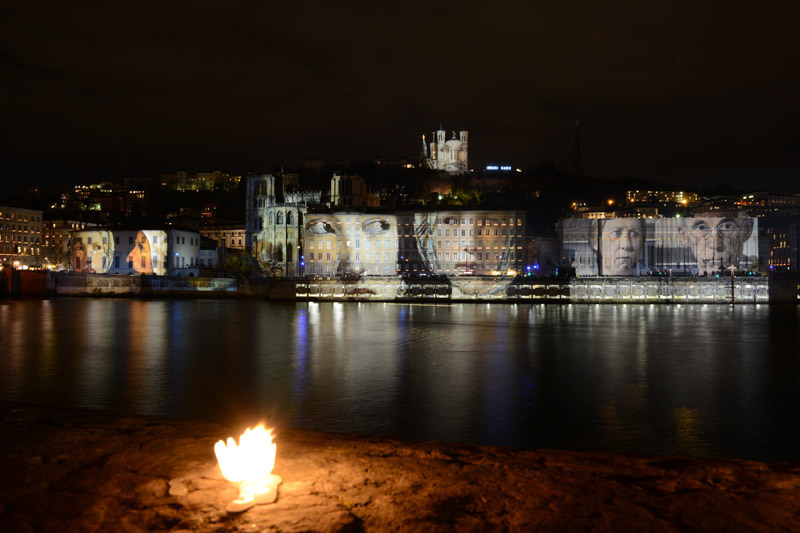 The artwork of Daniel Knipper, named Regards, will be displayed from 6 p.m.. Made of familiar eyes taken from the works of great painters, the installation will also pay tribute to the victims of the terrorist attacks, whose first names will spread over the buildings of the quays.